Queenscliff Beach is a popular beach destination located in the northern headland of the pristine Manly Beach. This family-friendly beach has stunning views that open up to the Pacific Ocean, providing a great selection of places to enjoy sun, sand and sea. Queenscliff has a spectacular offshore that provides surfers with a perfect setting. With waves of up to seven metres, this beach attracts all kinds of surfers from hobbyists to pro-surfers looking for the perfect adrenaline rush. It is not uncommon to see surfers towing along mighty waves. If you are looking for a surf club, walk 200 metres to the North Steyne Surf Club. The club marks the beginning of a number of beach breaks for established surfers. Queenscliff Beach is connected to Manly Surf Beach by a promenade. Typical of Sydney beaches, the weekends can get a bit crowded but the beach is wide enough so visitors can always find a spot to chill and unwind. 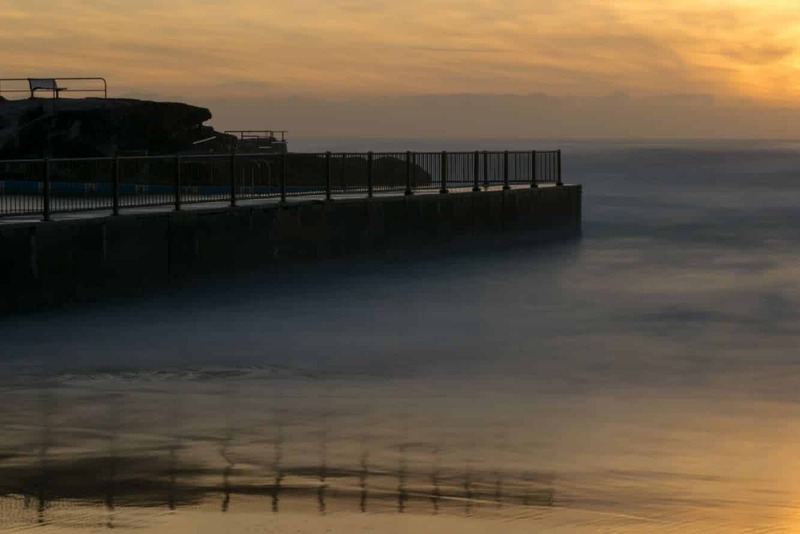 Are you in need of an adventure while at Queenscliff Beach? 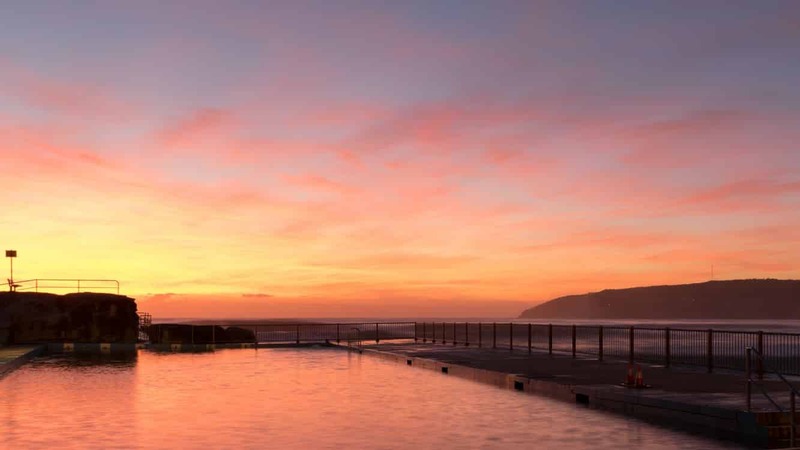 Head out to the rockpool located at the end of the beach and enjoy swimming with panoramic views of the waves lapping in the distance. Kids are also spoilt for choice with play activities that they can enjoy while near the lagoon. If you chose to venture beyond the rockpool, remember to remain in the restricted patrolled areas to steer clear of any riptides. There is also a playground for the little ones to enjoy just across the road. To get there, take the footpath that leads past the surf club and below the Queenscliff Bridge. The playground is surrounded by grassy sections where visitors get to unwind over a picnic or BBQ. There are several cafes behind the surf club, so grab a snack and enjoy your day at the beach. Parking is available for a fee. 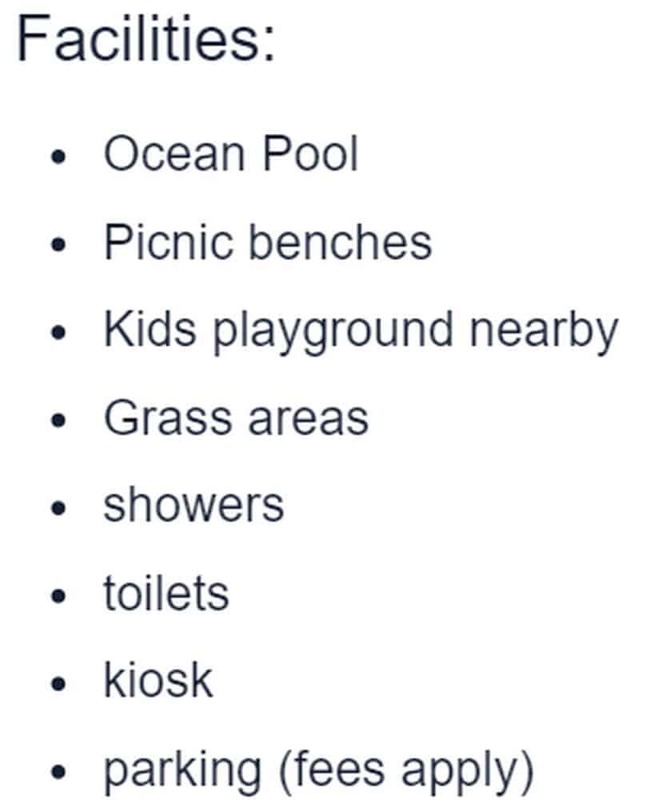 Other amenities available at Queenscliff Beach include change rooms, showers and toilets.